Community Builds are OnePlus’ way of collecting feedback on upcoming versions of the software. In my experience, these are typically akin to release candidates—mostly stable, but not quite ready for general release. If, however, you are a recovering flash-a-holic like me, this should be right up your alley. 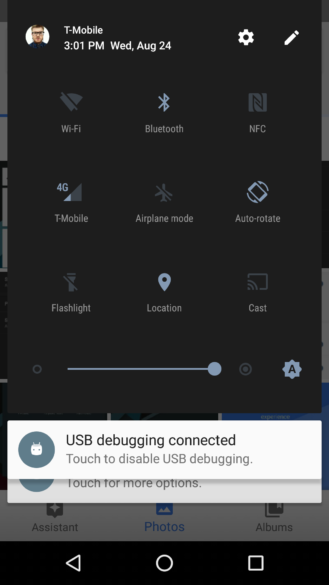 To join, all you need to do is download the latest Community Build to your computer, open up ADB, boot the OP3 into recovery, and sideload the zip file to your device. When your computer recognizes the phone in sideload mode, everything else should be handled from there. OnePlus will send out OTAs for future updates, but only for community builds. 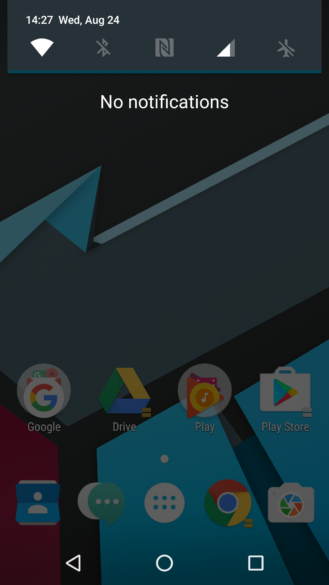 In order to get back on the official channel, you will need to clean flash an official OxygenOS version. OnePlus says to use the official recovery, but I was able to sideload the update via TWRP (trying to flash the zip as I would a normal ROM failed). It should go without saying, but I will say it anyway: make a backup. This is not based on Android 7.0 Nougat (I can only assume that will warrant a full version bump to OxygenOS 4.x), but there are a fair number of new features. Here's what you can expect. Those all sound exciting, especially the camera and customization stuff. But, as with all good things, there are some caveats. I only just installed it a few hours ago, so I have not run into any issues yet (note: I did clean flash). Some of the new UI improvements are very nice, especially in the notification shade, and the settings menu has changed just a bit. The OnePlus Launcher is still awesome for a stock launcher, but the inability to hide apps natively within the app drawer (I like my app list clean, okay?) has me going back to Action Launcher. I have been able to make and receive calls and SMS reliably. The phone stays connected to wireless local and mobile networks just fine as well. 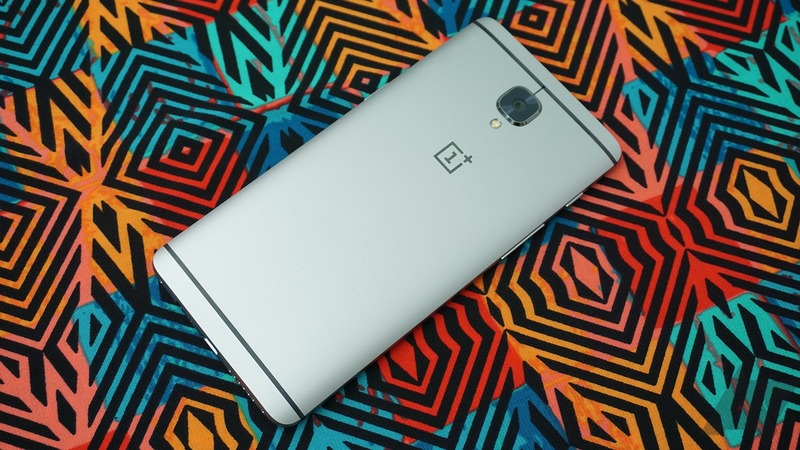 OnePlus also notes that it is working on improving and streamlining the update process. The company claims that will increase the speed and frequency of future updates. This is, obviously, a very good thing. In all, I am excited for the future Community Builds. If you join up, be sure to give OnePlus feedback. It seems that the company is finally taking software seriously, and we should do our part to help the development team make OxygenOS the best it can be.